Fernando Alonso has been given the green light to take part in Friday's free practice session at the Chinese Grand Prix weekend following a medical examination by the FIA on Thursday. The Spaniard's condition will then be assessed after the first session to determine he is fit enough to continue. After a long wait for news following his meeting with FIA doctors, the Spaniard was given permission to run in first practice in an attempt to conclusively determine if he is fit enough to race in China. A statement by the FIA read that the Spaniard must go through a process of "reintegration", since he has been unfit to race for more than 10 days. Alonso himself pushed to be allowed to at least evaluate his condition, as he said it is impossible to know for sure when not being in the car. "It is difficult to compare F1 with another sport because of the sitting position and the G-forces, but I have been in the gym and on the treadmill. I hope to be 100 per cent when I get in the car," he said. 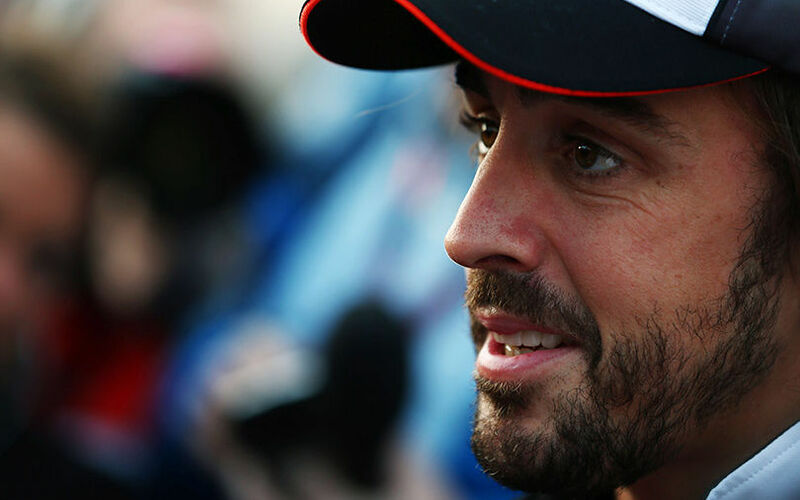 "I think it would be normal to let me do the first practice and then do a double-check to see if I have pain or if the rib is completely healed," Alonso added. Waiting for the definitive outcome, McLaren's Racing Director Eric Boullier said to reported that while they hope Alonso will be back, they rely on Vandoorne to step in again when necessary.